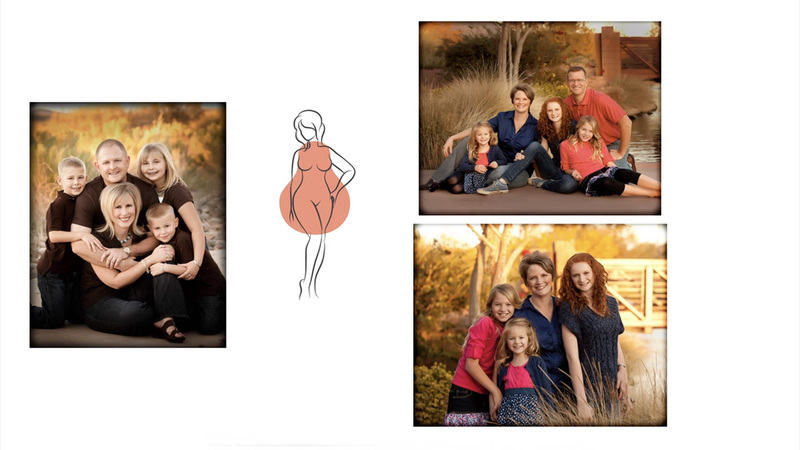 In this series of videos, Michele takes us through the fundamentals of posing families and groups. Learn how to direct your clients into the poses you want, capture different facial angles, and play with your camera height to start creating beautiful family portraits. In this series of videos, Michele takes us through the fundamentals of posing families and groups. It is essential to start with Michele’s guidelines on identifying body types, using faces, shoulders, arms and hips to puzzle your clients together before your first family portrait session. Learn how to direct your clients into the poses you want, how to capture different facial angles and play with your camera height to start creating beautiful family portraits.